Department of Health issues reminder to all British holidaymakers travelling in Europe this summer: Brits are putting themselves at risk by not carrying in-date documents. 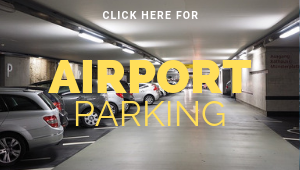 A new survey released today by the Department of Health reveals that we are forgetting to check the validity of documents like car tax, bankcards and even our passports, which means they may have expired when we need them most… at the check-in desk! When it comes to travelling abroad, 20% of people don’t know when their passport expires. Therefore, it’s hardly surprising to learn that 4.2 million Brits have had to rush to the Passport Office in the weeks prior to their holiday to renew it and 1.2 million have even missed out on their holiday because their passport was out of date. 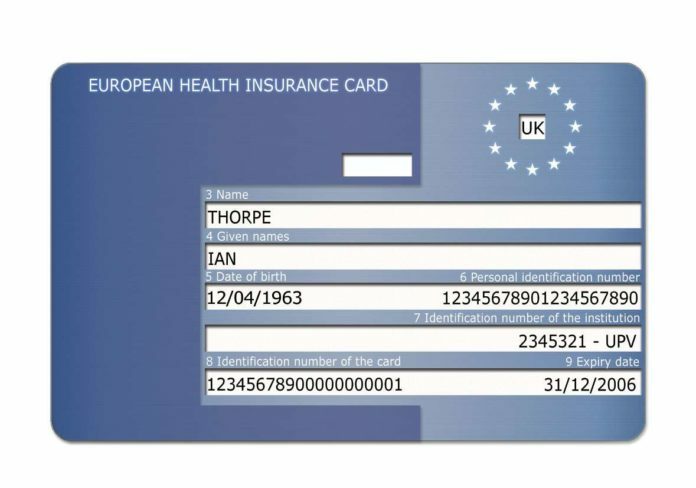 Our forgetfulness is particularly worrying this year as three million European Health Insurance Cards (EHIC) will expire between September 2008 and March 2009, meaning Brits are putting themselves at risk when going on holiday this summer. In addition, 50% of Brits are not aware that the EHIC has a shelf life. Three years ago the EHIC replaced the E111 form. It entitles you to reduced cost or free healthcare in most European countries if you fall ill or have an accident whilst abroad – but only if it is in date. 28 million Britons currently have an EHIC. I’m concerned that so many holidaymakers have no idea that their EHIC will expire. 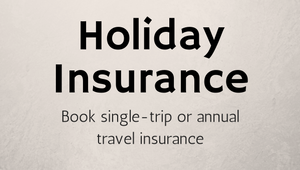 If you’re travelling in Europe it’s vital that you carry an EHIC, as well as comprehensive travel insurance. If you become ill or get injured on holiday, the last thing you want to be thinking about is paying unnecessary medical bills, which could cost thousands. Carrying your EHIC will give you peace of mind that you’ll be looked after if something does go wrong – but only if it is in date. Many of the EHICs issued in 2005 and early 2006 will need renewing soon, so make sure you check the expiry date on your EHIC today. The report also reveals that half the population aren’t even concerned about their healthcare whilst abroad even though 2.4 million have admitted to needing medical assistance overseas and not having adequate cover. The poll of more than 2,000 adults found that Brits are making life increasingly difficult for themselves by not checking the expiry dates of other important items such as medicines, MOTs and even cosmetics. In fact, 15% of men don’t realise condoms expire and a fifth of women have no idea make-up has a use by date. To renew or obtain an EHIC, log on to www.dh.gov.uk/travellers or call 0845 606 2030. For further information call the EHIC enquiries line on 0845 605 0707.